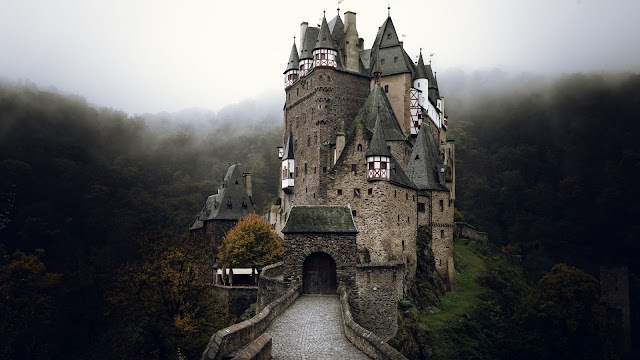 Eltz Castle (German: Burg Eltz) is a medieval castle nestled in the hills above the Moselle River between Koblenz and Trier, Germany. 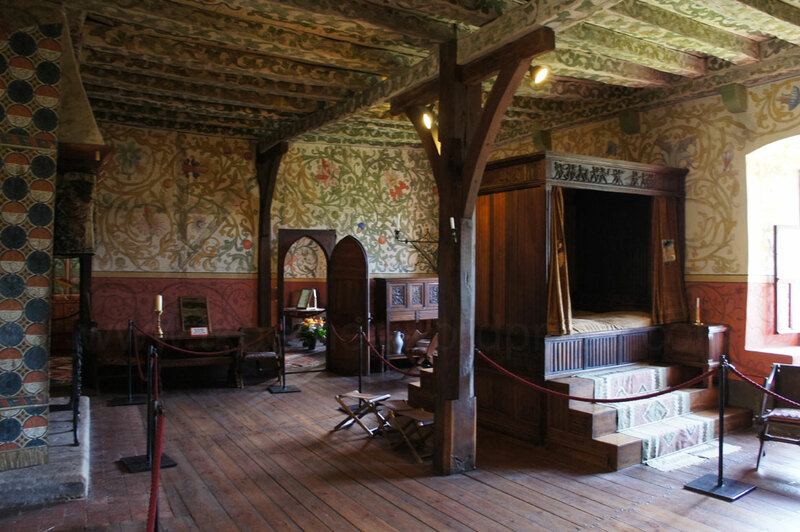 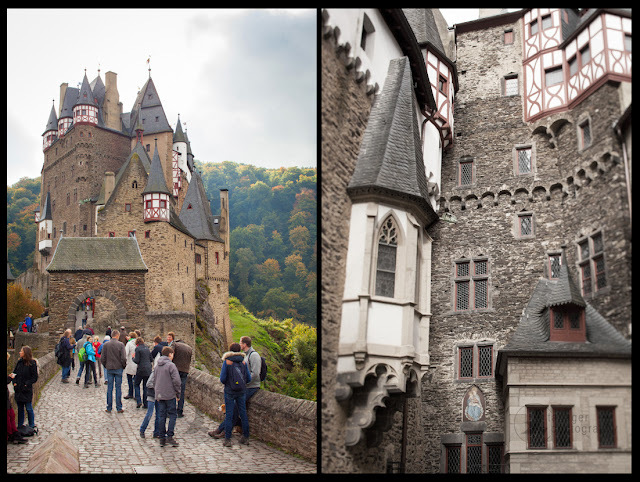 It is still owned by a branch of the same family (the Eltz family) that lived there in the 12th century, 33 generations ago. Bürresheim Castle (Schloss Bürresheim), Eltz Castle and Lissingen Castle are the only castles on the left bank of the Rhine in Rhineland-Palatinate which have never been destroyed.